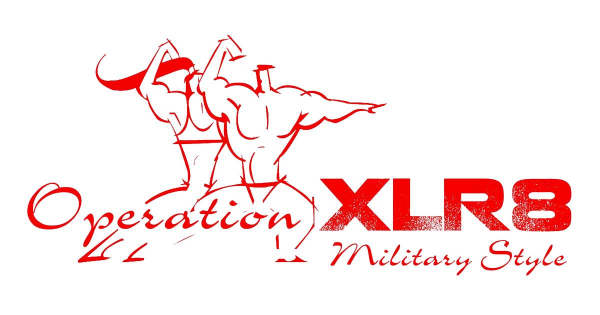 XLR8 Obstacle Course is Western Australia's only purpose built permanent military style obstacle course. Over this tight and challenging course, many challenging obstacles and muddy races are created for adults and juniors. It's the most intense and fun course which is guaranteed to put your body to the test, regardless of your fitness level. 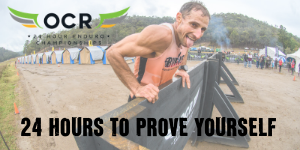 You can compete or complete a race as an individual or as part of a team at one of our many "public" events, open to anyone to participate in the fun. Do you think the obstacle course stuff looks kind of fun? You are right! It is heaps of fun and the course is available to make an "exclusive" booking for your own event, outing or party! Come and experience it for yourself! You'll have the time of your life. Starting from 0.5KM everyone can do it! AND ITS SO MUCH FUN!!! You can come with your friends, work mates, sport buddies or just as you are! Obstacles include: tire wall, sea container, rope climb, cargo nets, tilted wall, wire crawl, balance beams, monkey bars, the "beast", and many more. 7KM (or less) - Early Bird Rate $40 ($50 on the day). Early bird rate apply if you register at www.baldivisfitness.com.au and pay via Paypal or Direct Deposit. Early bird rates apply to all registrations and payments received by a few days before the event.